Greenled Oy has published its result for 2017. The business continued to grow strongly, following the trend of the past few years. Turnover increased by almost 30 per cent from the previous year and stood at over EUR 18 million. Business profit increased to EUR 858 thousand. 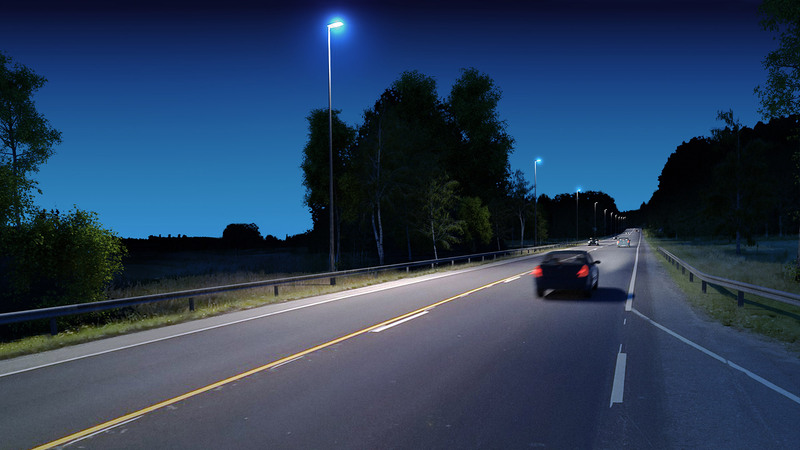 As for indoor lighting, Greenled focuses on complete, intelligent lighting solutions that offer concrete added value to customers’ business, including better occupational safety and work efficiency, improved pleasantness, and up to 90% higher energy savings compared with traditional lighting systems. 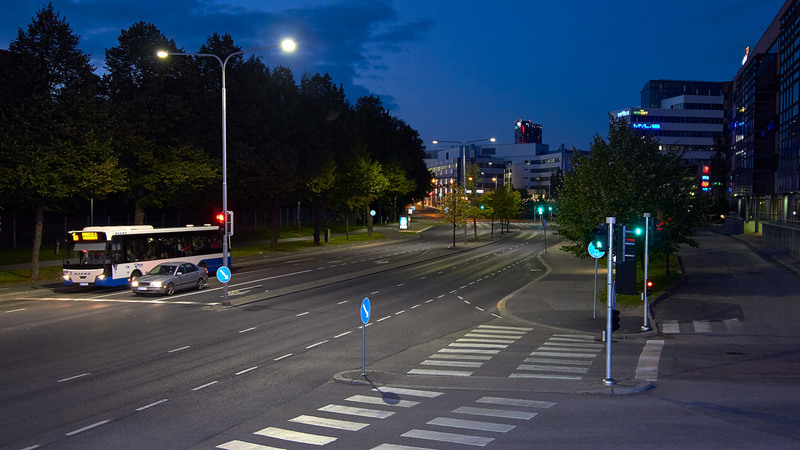 According to Tahvanainen, the trend among customers is to order the whole lighting system, including lighting control elements, as a turnkey service, which is exactly what Greenled specialises in. 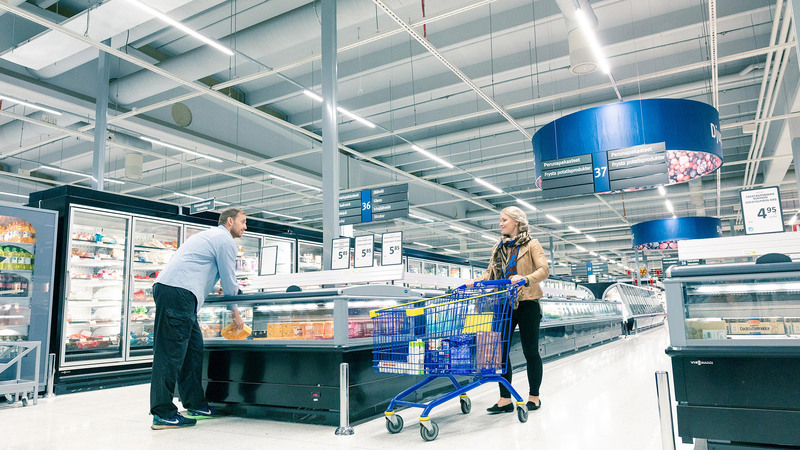 ”We want to make things as easy for the customer as possible and create an unprecedented customer experience and good preconditions for long-lasting cooperation”, Tahvanainen concludes. 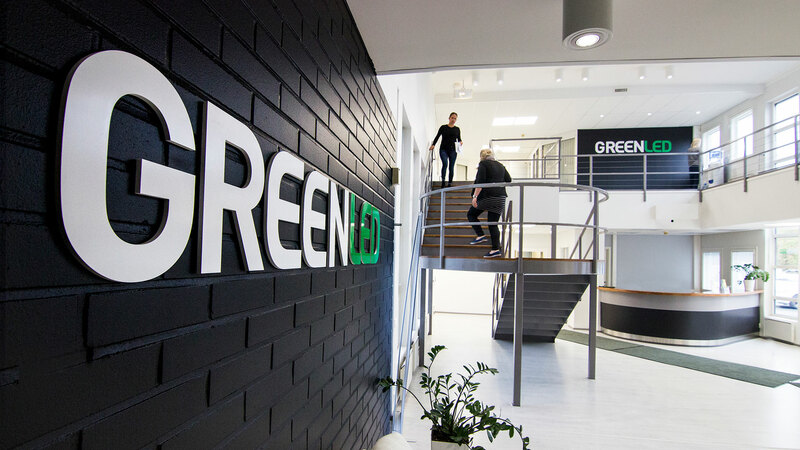 Greenled’s customers represent different fields of business and the public sector. The strongest growth last year was seen in trade.